I love my food. I enjoy buying it, cooking it and most of all eating it. I particularly love colourful food – plates full of traffic-light peppers; bright green salads with shiny scarlet tomatoes; and deep red chorizo running with orange paprika juices. 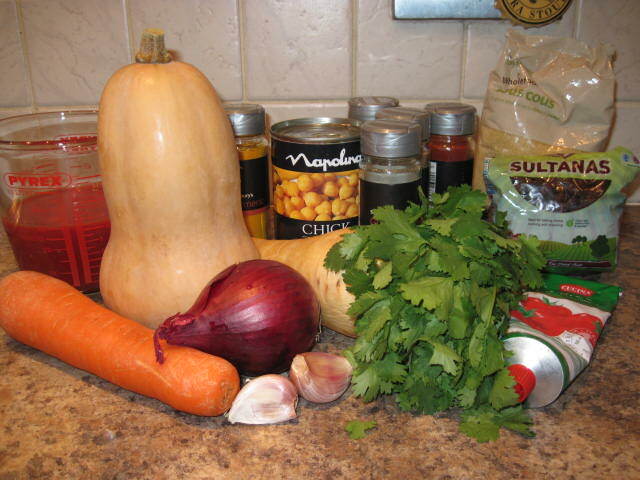 And I especially like that delicious autumn vegetable, squash – just because of its fabulous orange colour. So yesterday I decided to make my perennial autumn favourite: a delicious spiced vegetable tagine, using as many vegetables as I could find in the vegetable box. A tagine, for those of you who don’t know, is a traditional Moroccan slow-braised stew, named after the pot it is cooked in. A traditional tajine pot is made of a heavy clay, which is sometimes painted or glazed. 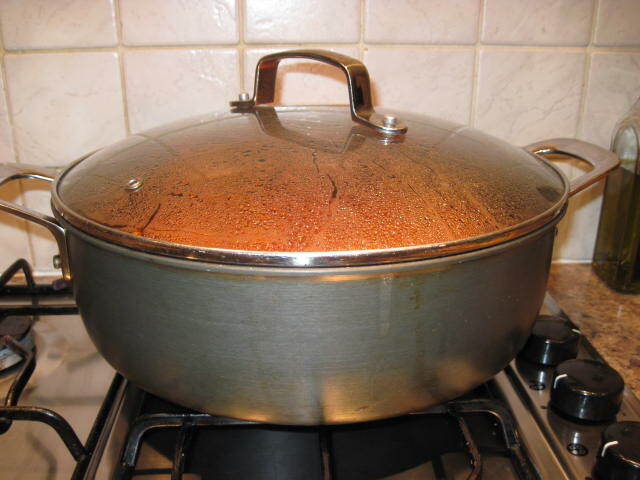 It consists of two parts: the base is flat and circular with low sides; the top is a large cone or dome-shape which sits on the base during cooking. The cover is designed to encourage all the moisture from the condensation to return to the bottom of the pot. With the cover removed, the base can be taken to the table for serving. I don’t own a proper earthenware tagine, so mine was cooked in my trusty Jamie Oliver large shallow pan, with a lid, to make sure I kept all the moisture trapped inside. It doesn’t work quite as well as the tagine, but it is adequate for this recipe. Any meat can be used in tagine recipes, but it is ideal for cooking the less expensive cuts of lamb for example, which require slow-braising. 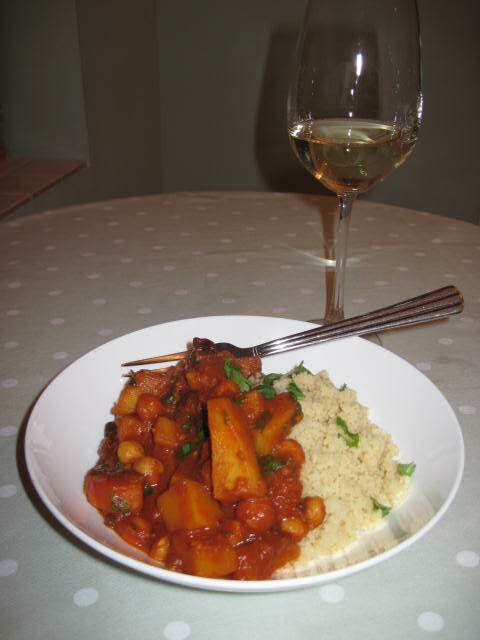 I’m quite a sucker for vegetarian food, so I’ll be honest with you, I’ve never cooked a meat tagine, but I do quite fancy a lamb and apricot or a chicken and lemon version (I’ve included a couple of recipes on the side bar if you fancy trying them). Be warned, tagines are on the spicy side! Traditional spices that are used for include ground cinnamon, saffron, ginger, turmeric, cumin, paprika, pepper, as well as the famous spice blend ras elhanout. This is my version of a vegetable tagine. I have changed the vegetables from the original recipe I had to suit what I had in the vegetable basket this week. 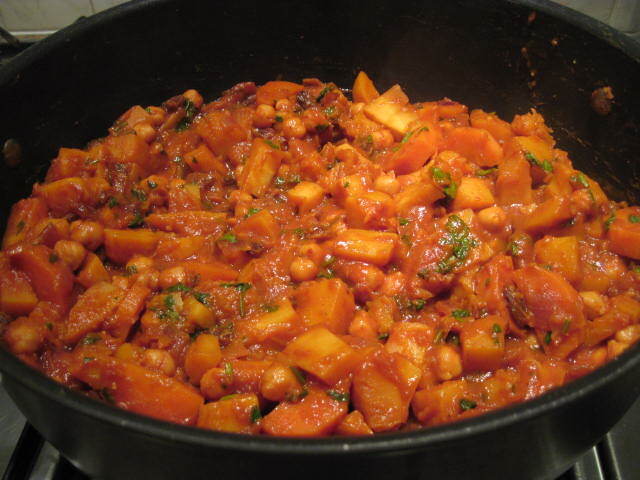 It works just as well, which tends to be the way with vegetarian stews – anything goes. Heat the oil in a large saucepan and fry the garlic, chilli flakes, and onion for 10 minutes. Blend all the spices together with a little water to make a paste and add to the pan, stir in well and cook for a further 5 minutes. Add the carrot, parsnip and squash and continue to fry gently for another 5 minutes. Stir in the chick-peas with their liquid, together with the passata, tomato puree and the chilli sauce. Bring to the boil, cover and reduce the heat slightly. Simmer for 20 minutes, or until the vegetables are almost soft. If you are not using a traditional tagine, make sure you check that the liquid isn’t all evaporating from the pan. Add a little more water if necessary. Stir in the sultanas and cook, covered, for a further 10 minutes. Meanwhile, prepare the couscous as per the instructions on the packet. I tend to use chicken stock instead of water, as I find it gives it a nice flavour. 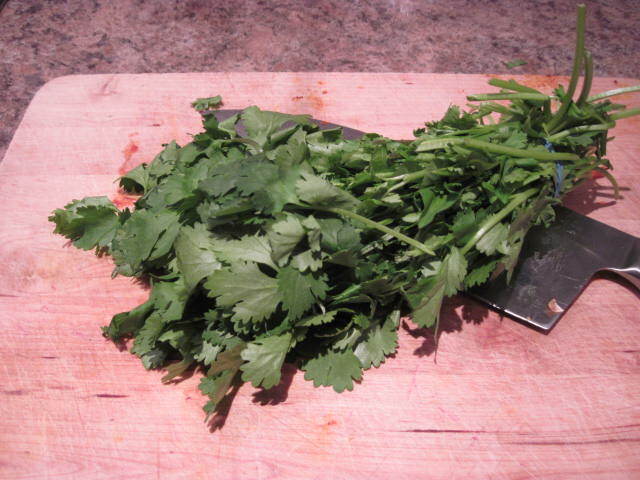 Season the tagine, stir in the chopped coriander, and serve with the couscous. And ahem a nice glass of white wine, or course. Oooh might make this for a dinner party next week! Also, can I freeze it?